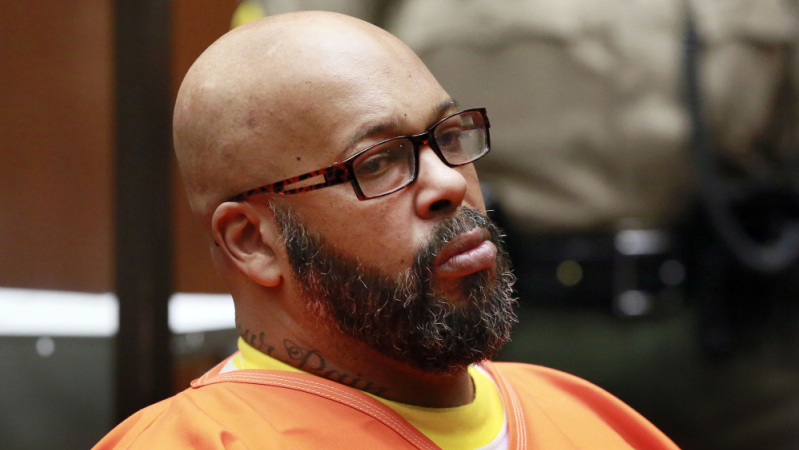 Suge Knight has reportedly dismissed the lawsuit he previously filed against Chris Brown after being shot while attending the R&B singer's pre-VMAs party back in 2014. As previously reported, while Brown was said to be in the middle of performing at the 1 OAK nightclub in West Hollywood, Calif., Suge was shot seven times at the club. 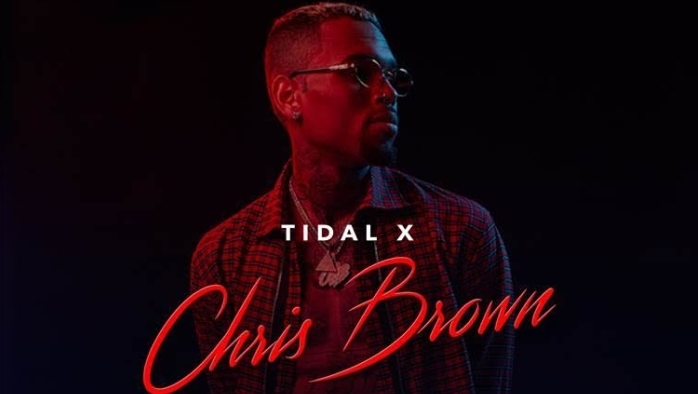 The veteran music executive later filed a suit claiming that security at the Breezy-hosted event was lacking, in turn allowing the gunman to proceed and fire a weapon repeatedly. Per TMZ, Brown's lawyers from the firm of Geragos & Geragos reportedly sent a "nasty letter" to Suge and his legal team, claiming that Suge wasn't going to win the case and that once it was thrown out by the court, they would be countering with a malicious prosecution lawsuit. According to reports, that was enough for Suge to reconsider pursuing legal action against Breezy, with his team withdrawing the lawsuit. TMZ also claims that money was not a factor in the decision. In other Breezy-related news, Wednesday night (Oct. 25) the singer performed exclusively in New York City, in advance of his forthcoming album, Heartbreak On A Full Moon, which is set to arrive next week on Halloween (Oct. 31).